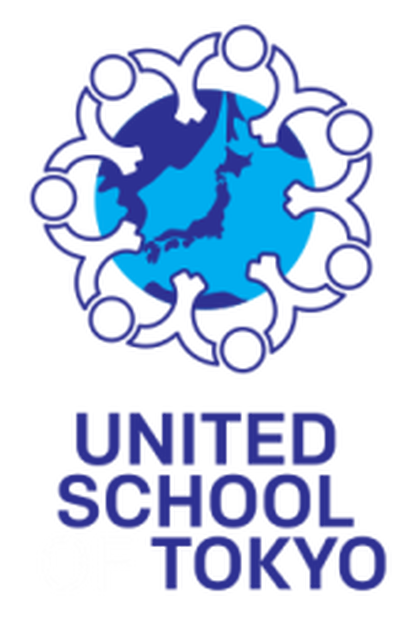 Thank you for your interest in joining the United School of Tokyo! Currently we offer waved joining fees and additional promotional discounts as part of our Welcome Campaign. The promotional offers include multiple-year tuition packages with additional discounts. All fees include sales tax. Fee waiver is applied only to One-Time Fees. Annual Fees (Maintenance Fee and PTA Fee) must be paid in full by July 31st. Discounts apply only to tuition. Fees must be paid in full. Tuition for the academic year of 2014-2015 could be paid by term or annually (additional discount of 5% applies to annual payments). Tuition is due by July 31st. In case of multiple discounts, larger discount cancels out the smaller one (e.g. if you have 2 children and are applying for a 2-year tuition package your discount will be 10%, not 10%+5%). For more details about our Welcome Campaign please Contact Us. 50,000 yen - 100,000 yen per academic term depending on service and frequency as determined by the school. All fees must be paid by bank transfer and made under the name of the student. The fees and tuition are subject to change based on external circumstances (e.g. increase in government tax) or internal decisions. Please visit Payment Guidelines for more details on the UST payment policies. For refund options on our limited discount offers please Contact Us.